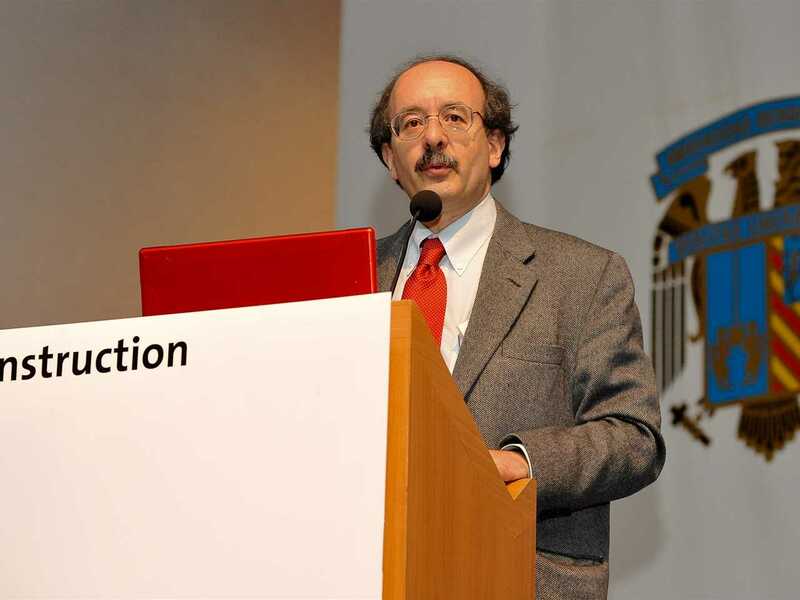 Amory Lovins is Chairman and Chief Scientist of the Rocky Mountain Institute (RMI) - an independent non-profit resource policy center in Snowmass, Colorado, USA. RMI advises firms and governments worldwide on advanced resource productivity and environmental issues. He studied physics at Harvard University and the University of Oxford, and received an MA (by virtue of being a don) and nine honorary doctorates. 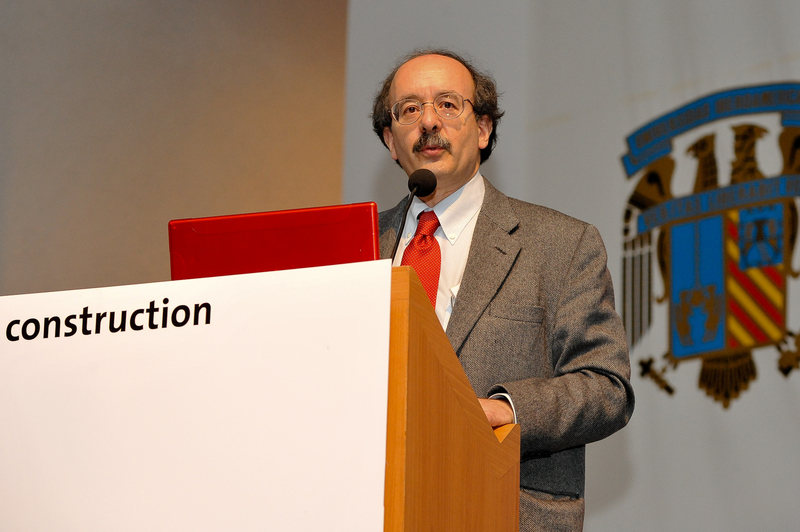 Amory Lovins was named by Time magazine one of the World’s 100 most influential people in 2009. His work focuses on transforming the car, real estate, electricity, water, semiconductor and several other sectors of the economy toward advanced resource productivity. 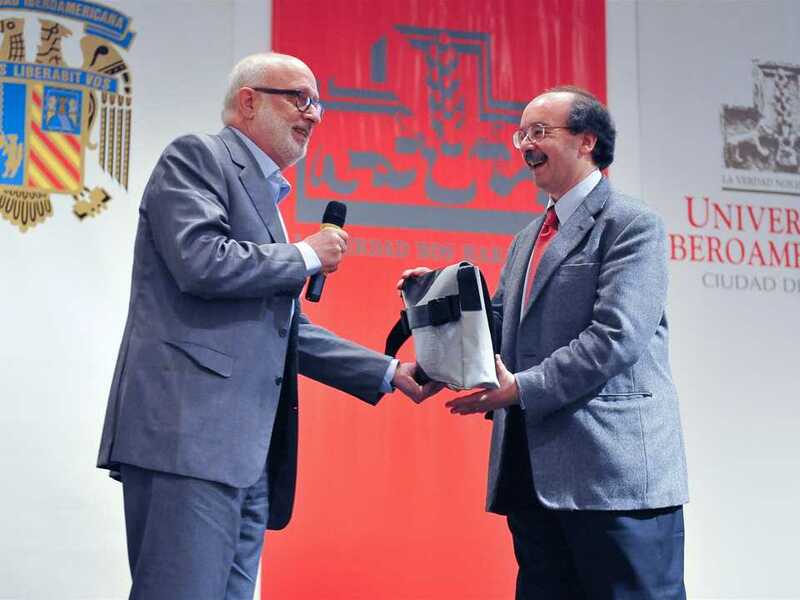 Amory Lovins has received the MacArthur Fellowship, the Heinz and Lindbergh Awards, and World Technology Award. He is also the recipient of the Right Livelihood Award (“alternative Nobel Prize”) and the Delphi Prize, Onassis Foundation. He also received the 1994 regional Award of Distinction from the American Institute of Architects, its highest award for non-architects, and the 2000 Happold Medal of the Construction Industry Council (UK). 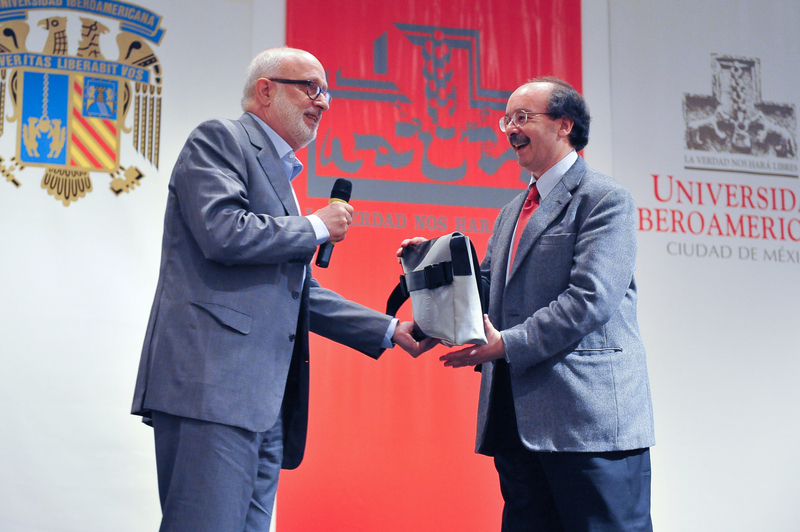 His books include Reinventing Fire (2011), Winning the Oil Endgame (2005), Small is Profitable (2003), and Natural Capitalism (2000). 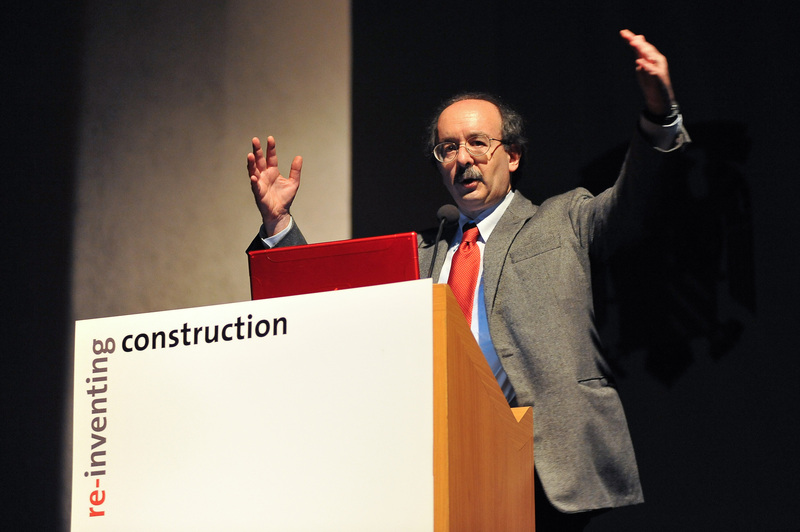 Amory Lovins co-founded the Rocky Mountain Institute with Hunter Lovins in 1982. The institute's USD 8 million income is mainly earned by programmatic enterprise such as private sector consultancy; the rest comes from grants and gifts. 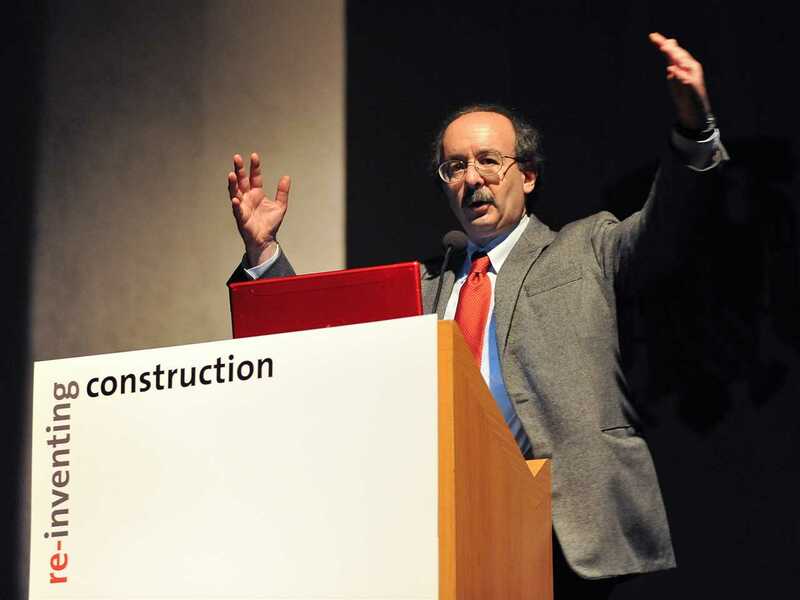 He was a member of the Board, since the inception of the Advisory Board of the Holcim Foundation for Sustainable Construction in 2004, until March 2012. 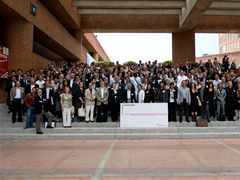 He also presented a keynote address “No more inefficiency” at the 3rd International Holcim Forum 2010 in Mexico City.